What’s in mom’s purse? This is entertaining for a large group. Moms and kids sit across from each other. Simply line up one fewer chair then there are children. Each child calls out an item they guess is in their mom’s purse. If a child retrieves an item from their mother like a tube of lipstick, they return and sit down in one of the chairs. If a child doesn’t get an item, they are out of the game. Play continues in this fashion until there is only one player left. The last chair belongs to the winning mom and child team! Balloon pop: Before the party, kids write down several items they will do for mom, like fold the laundry or give her extra hugs and kisses. Fold the sheets of paper and place them into balloons before inflating them and bringing them to the party venue. Mom pops as many balloons as she can in one minute. The more balloons popped, the more favors she inherits. Cookie cards: Here’s a great idea for the momma who has a sweet tooth. Grab her favorite cookie dough at the market with cookie cutter letters to spell out your card of cookies. Cut the dough into letters to spell such phrases as “We Love You.” Then, bake the dough, and paint it with fun frosting colors. Mom will love the card of cookies spelled out on a plate or tray—she’ll enjoy eating her favorite cookie card from her kiddos! Which mom is mine? This is an entertaining way for kids to find out more about mom in a party setting. Have mom write down three facts about her life when she was young, like, “I was a cheerleader in high school,” or, “I dyed my hair bright pink in high school.” Have one mom read aloud the three memories from the past and have the children guess which reports fit their mom. Whichever child guesses the right mom wins the game. In the right party venue, this can be a very enjoyable game. 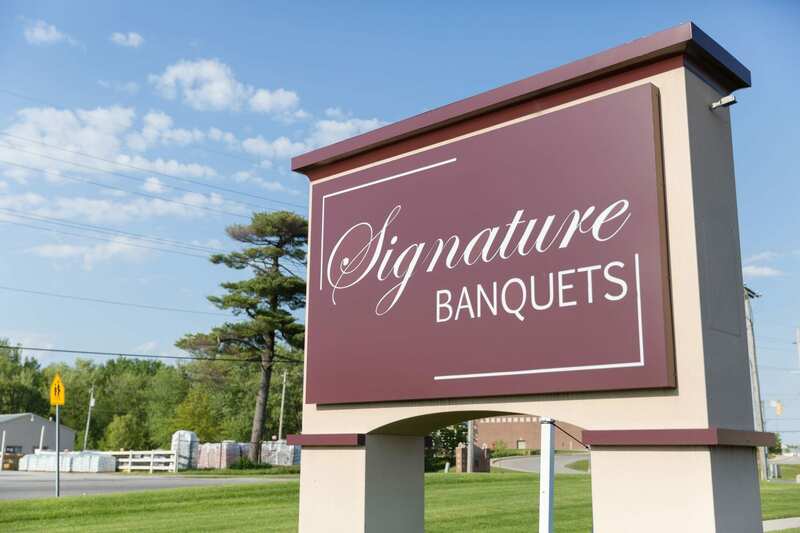 Signature Banquets would be happy to suggest more game and activity ideas, and we can even host your Mother’s Day party. With our gorgeous banquet hall and 30 years of experience as event planners in Northwest Indiana, we have tons of fun and games to get you started! Contact us today and we’ll help you knock your Mother’s Day event out of the park!